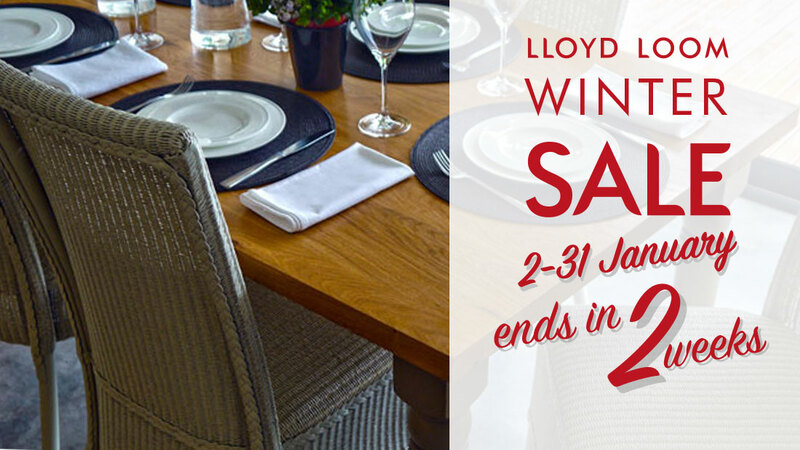 The Lloyd Loom Winter Sale ends in two weeks. With only two weeks left there is no better time to take advantage of our Lloyd Loom discount sale. If you need any help, further information or assistance with you order, please feel free to contact us now and we can assist you. Please remember only orders received before 5pm GMT on the 31st of January 2018 will be included in the Winter Sale. 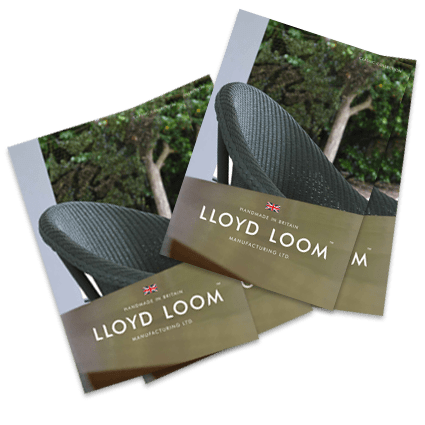 Whether ordering Lloyd Loom furniture for Retail or Contract you must have your order to us by 5pm on the 31st to take advantage of our Lloyd Loom discount sale pricing.